We think our town will surprise you - and you'll pack so many unique experiences into one visit. From indulgent shopping to incredible food and drink, adventurous activities to leisurely strolls with wonderful views all around. Even Kendal's nightlife has something for every taste. Take a look around to find out what Kendal has to offer. Kendalians have always been creative people so it's no wonder our town is home to a fabulous collection of galleries, museums and art centres - here for you to enjoy all year round. Spend a fascinating day soaking up beautiful art, or stay for a while to explore all our local and internationally important attractions. All our experiences are great whatever the weather. We're more than a market town on the edge of the Lakes. There's always something to do in Kendal - whatever the weather. Come and enjoy our national culture, arts and ambitious events along with quality shopping and spectacular surroundings that make our town unforgettable. We hope you enjoy your time in Kendal. 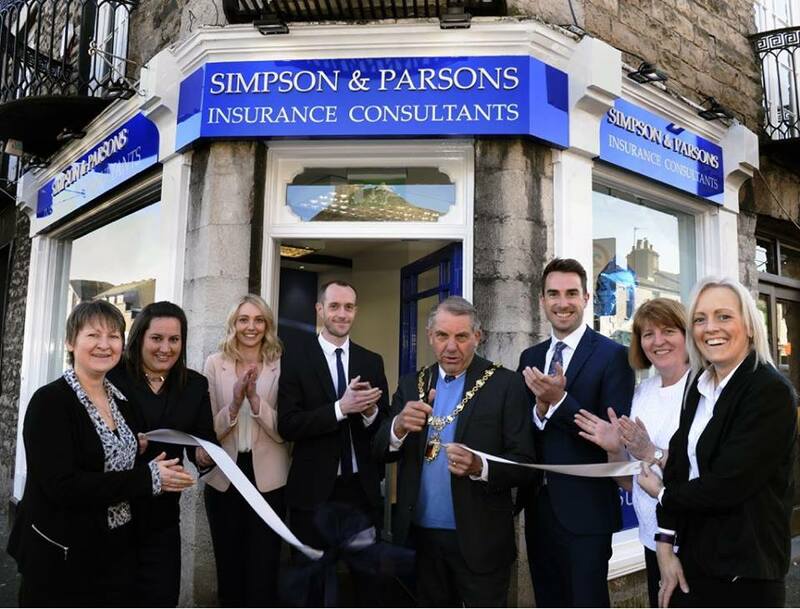 Simpson & Parsons Insurance have been established in Windermere for 35 years and we are excited to have this local family business join us in Kendal with a new office opening for 2018. The company have worked hard to create a reputation for reliable, high quality service provided by knowledgable and qualified advisors and earlier this month opened a new office on Kendal’s Stricklandgate. 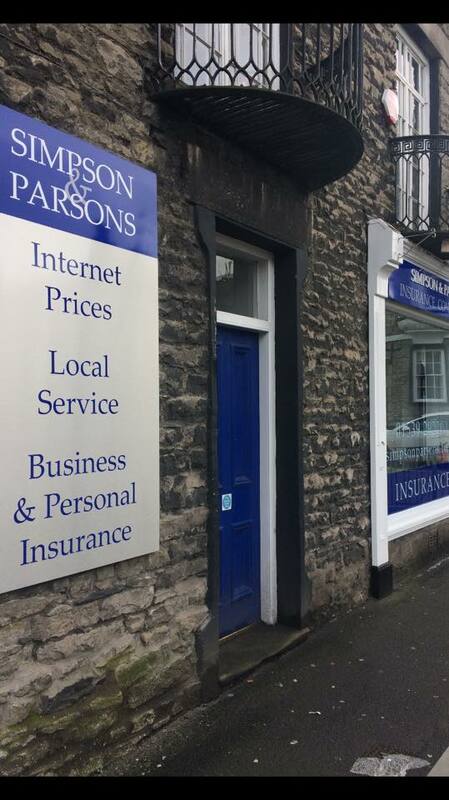 To celebrate the opening of their new office in Kendal Simpson & Parsons Insurance are offering a £20 discount on home insurance. Simpson & Parsons are currently looking to recruit, to strengthen their fantastic local team. If you would like to find out more about current opportunities get in touch. Kendal Mountain Festival FREE Family Adventure Film Sessions are back!